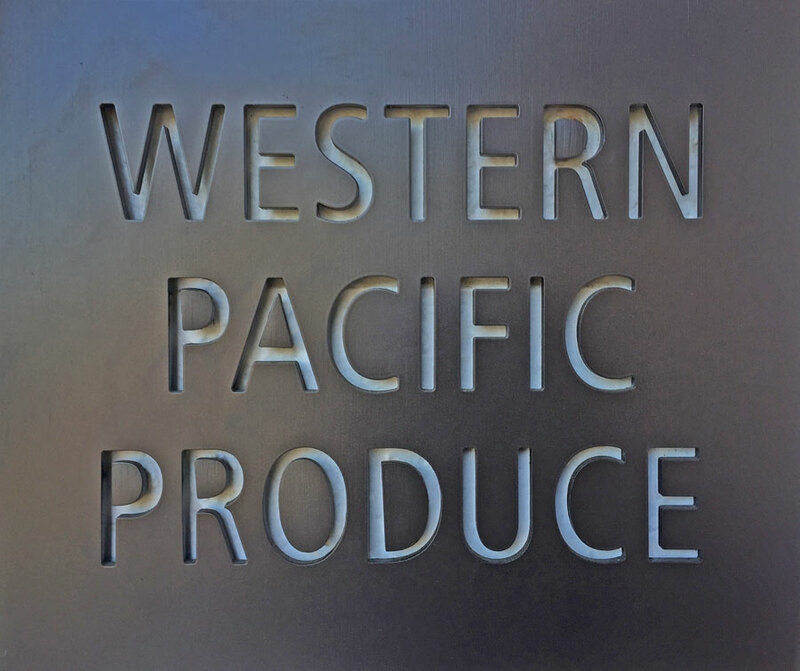 Western Pacific Produce employs its own team of full time quality control inspectors. This means that all of the produce grown at all of our locations is checked by full-time professionally trained staff, ensuring the quality of produce we send to market is as high as possible. 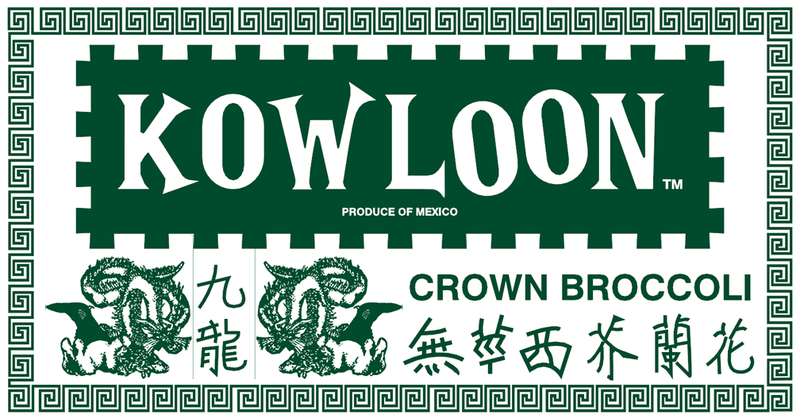 Learn about our Traceability practices and Lab Certifications.